The Tualatin Hills Swim Club provides the opportunity for swimmers of all ages and levels to develop their skills. 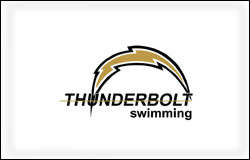 For more information, call Franz Resseguie at (503) 629-5568 or visit the club's Web site www.thunderboltswimming.org. 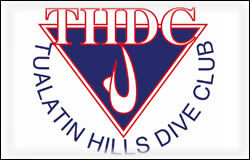 The Tualatin Hills Dive Club has offered diving programs to all ages for more than 30 years. Programs range from lessons to advanced-level competition. For more information, call the Dive Club at (503) 645-2863, email thdc.coach@gmail.com or visit the club's web site www.tualatinhillsdiveclub.com. 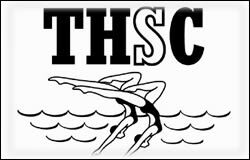 The Tualatin Hills Synchro Club offers the chance for swimmers, ages 6-18, to compete in the sport of synchronized swimming. For more information, please contact Head Coach Taylor at the club's web site www.thillssynchroclub.org. 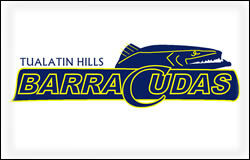 The Tualatin Hills Barracudas is a Masters Swim Club that welcomes swimmers 18 years of age and older, regardless of previous organized workout swimming experiences. For more information, please contact the membership chair at membership@barracudas.org or check out the club's web site www.barracudas.org. 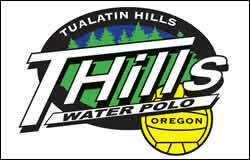 The Tualatin Hills Water Polo Club provides programs for athletes ages 7 and older on instructional, recreational, and competitive levels. For more information, visit the club's web site www.thillswaterpolo.org. Club fees are set by the clubs themselves. All club members must have a THPRD account and check in daily.